This doesn’t mean that you have to lead a double life. By tapping into your awareness of your inner masculine and feminine energies, you can have full control over them. In short, you can bring out the right type of energy for the right kind of situation. Transitioning from one energy to the other may seem a bit of a stretch, but changing in an empowering feminine way means adjusting your attitudes and beliefs accordingly to benefit your situation through acceptance, forgiveness, and love. As a professional traversing through an 8-5 job, you feel the need to exude qualities of strength. But at the end of the day, you need to hone in on your inner female power and tune up your feminine side. This means becoming more of who you are: sensual and passionate. As you choose to express your femininity, your male partner will naturally take on the more masculine role to maintain the polarity of your relationship. As you begin to show a more nurturing and empowering female presence, your man will actually feel inspired to rise up to their true masculine essence. You will now both coexist within a harmonious relationship. But how can you really bring out your inner goddess? First, you have to understand that your relationship is partly bound by sexual attraction and sexual polarity. Although not necessarily required for love, sexual polarity is required to maintain real passion and attraction between the two of you. If a man initiates intimacy, the woman has to be receptive and responsive. You have to emanate a certain presence of finding pleasure in being desired, and channeling that pleasure by desiring your man back. But being desirable not only speaks of bedroom intimacy. Being desirable in general means you possess the qualities of a woman who can keep a man. Some women protest the thought of being ‘agreeable’ just to please a man. The idea equates to being a puppet, incapable of making her own decisions. Being agreeable just for the sake is just that, but being agreeable out of love means that you know what really matters. That is, at the end of the day, it doesn’t really matter who is right but what’s important is what’s right for the relationship. All human relationships coexist in the dynamics of masculine and feminine energy at play. 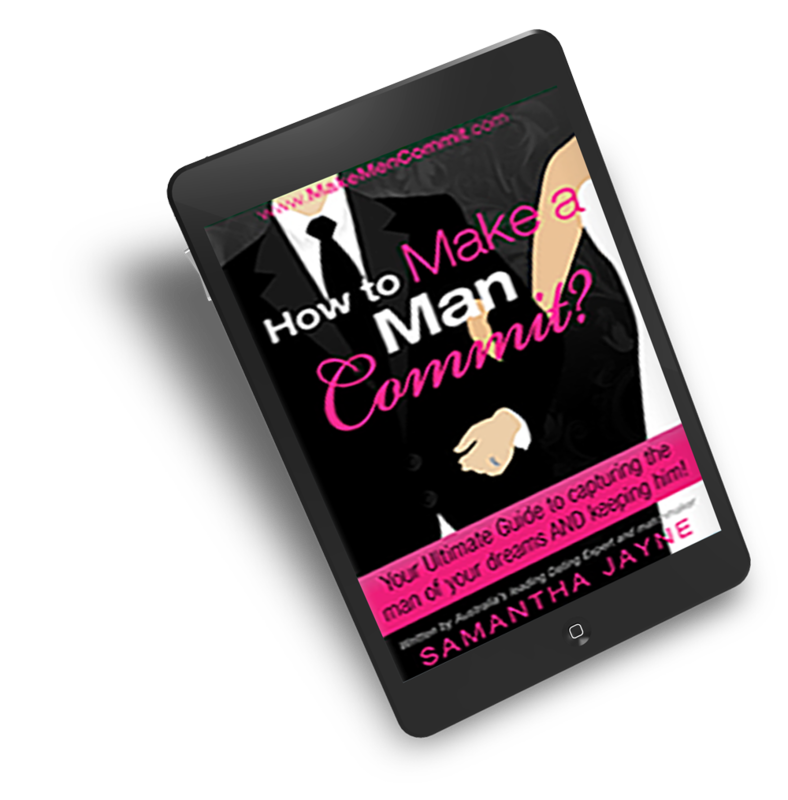 As the female counterpart, you need to allow the man to lead and grant him the trust in order to do so. Now, you don’t need to submit to all his decisions or abide by his choices. But if you truly believe in him, then allow him the benefit of steering your relationship in a mutually-acceptable direction. To make your relationship truly last, you need to communicate to your man that they too need to contribute in maintaining the balance of the energies in your relationship. You need to both take an honest look at yourselves and commit to taking care of your own needs and character deficits first. Once you have worked through this, you will be more aware of what you are capable of offering to the relationship. You cannot expect your man to do things for you that you are unwilling to do yourself. You need to interdependent, not co-dependent. Each of you must come to the relationship as a balanced whole in order to keep a happy, fulfilling, and loving long-term commitment.